We are currently looking for part-time and full-time professional drivers to join our team. Must have current class A/B CDL. 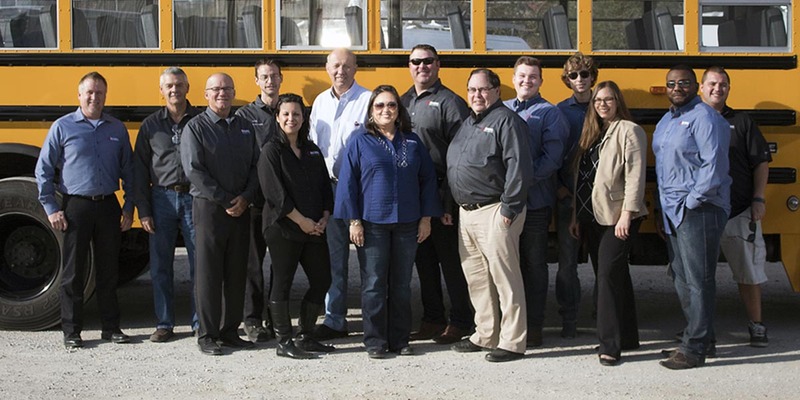 We are a locally owned bus company that transports across the US. You will be home most weekends and must have a flexible schedule. Good pay! If interested call 918-224-1049 or come by National Bus Sales, Inc. 8649 S Regency Dr. Tulsa, OK. 74131. Ask for Rhonda.